If you’re passionate about linking Literacy with STEM, then Brooke of @teachoutsidethebox is definitely your go-to person! 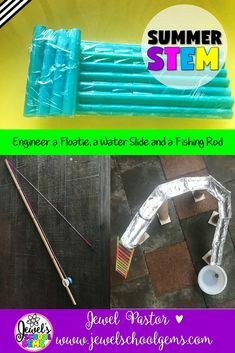 She has posts on STEM books, as well as STEM resources in action. She also loves posting photos of pretty stationery, colorful equipment, and her beautiful family. She shares teacher quotes, too. 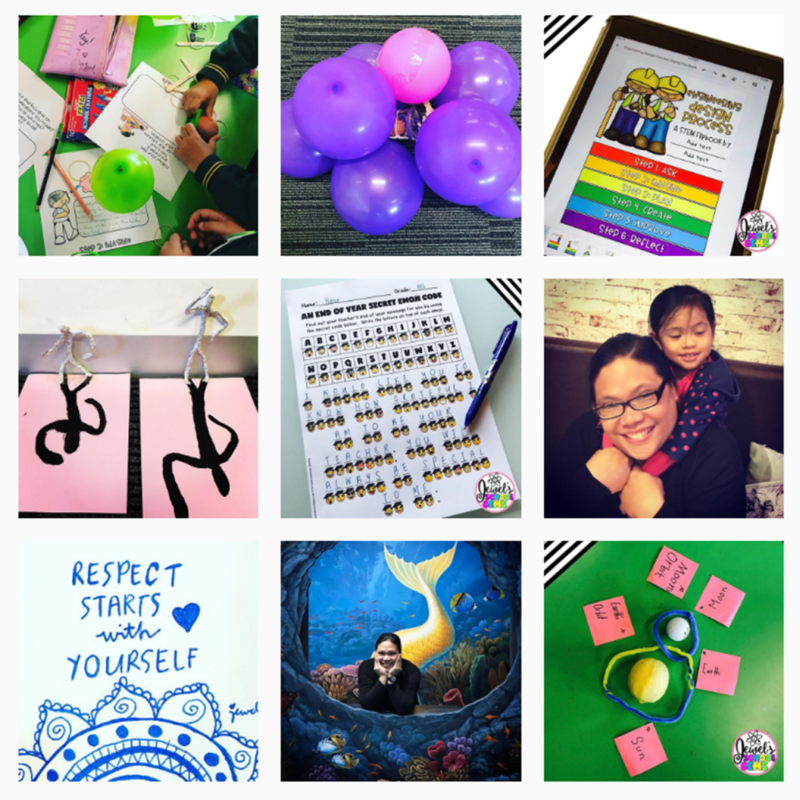 Follow @teachoutsidethebox on Instagram. Meredith of @meredithanderson_momgineer is a homeschooling mom who’s passionate about STEM and STEAM education. An engineer and nature lover, she posts images of her STEM projects and outdoor adventures. She also loves posting quotes, and questions for her followers. Follow @meredithanderson_momgineer on Instagram. 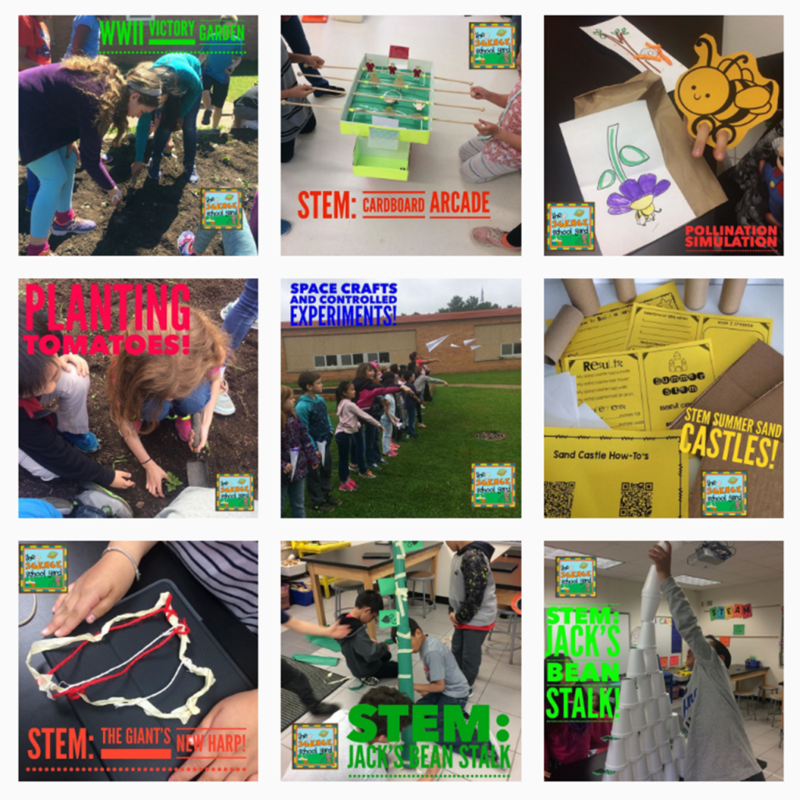 A K-5 Science teacher, Renee of @scienceschoolyard showcases a lot of in action photos of her students enjoying STEM activities. From creating a clothesline for the three little kittens to creating Jack’s beanstalk, this account is all about hands-on fun. Oh, her students also do lots of outside activities (such as gardening). Follow @scienceschoolyard on Instagram. 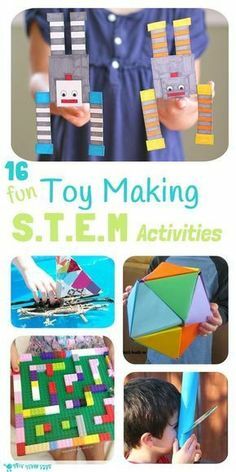 If you’re looking for awesome ideas for Makerspaces, then @talkin_pinata_teaching is the place to be. Ashley is a second grade teacher who also has a passion for QR code resources and huskies. 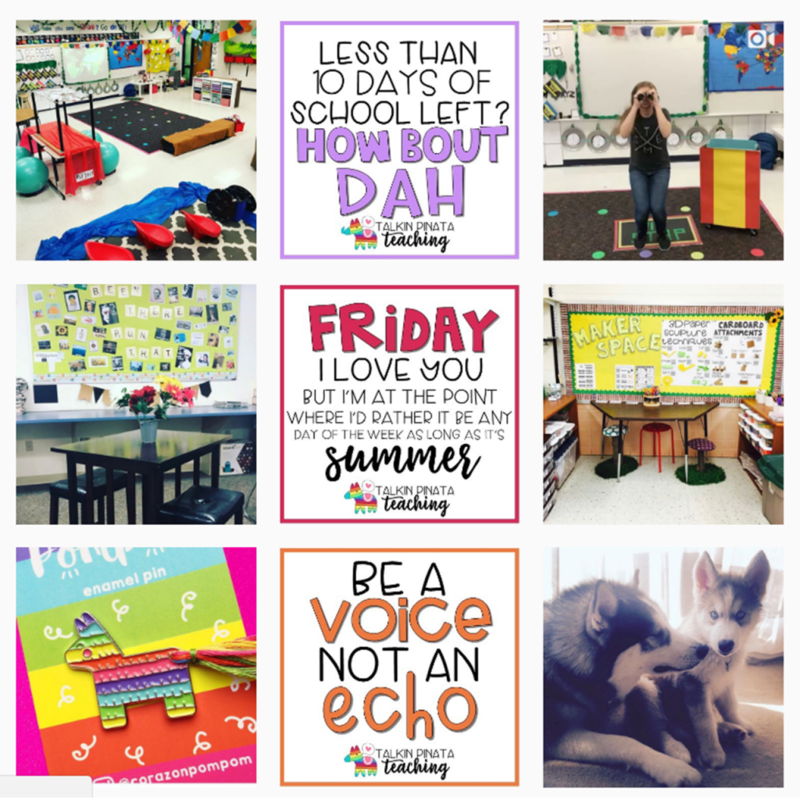 A word of warning though: her Instagram account might just inspire you to suddenly redesign your classroom or go shopping for new stationery with all the pretty pictures you’ll see! She has teacher quotes, too. Follow @talkin_pinata_teaching on Instagram. Carol of @teachersareterrific is a STEM and Science Lab teacher and this, of course, is reflected in her Instagram account. 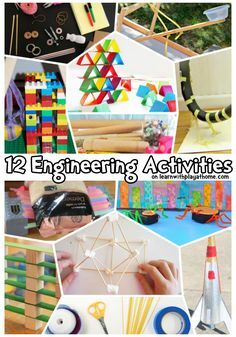 She posts images of her STEM resources in action, bulletin board decorations, and classroom activities. She also shows glimpses of her personal life through photos of food, books, places, and her cat. She shares teacher quotes as well. Follow @teachersareterrific on Instagram. @vivifystem is ran by two aerospace engineers passionate about STEM education. 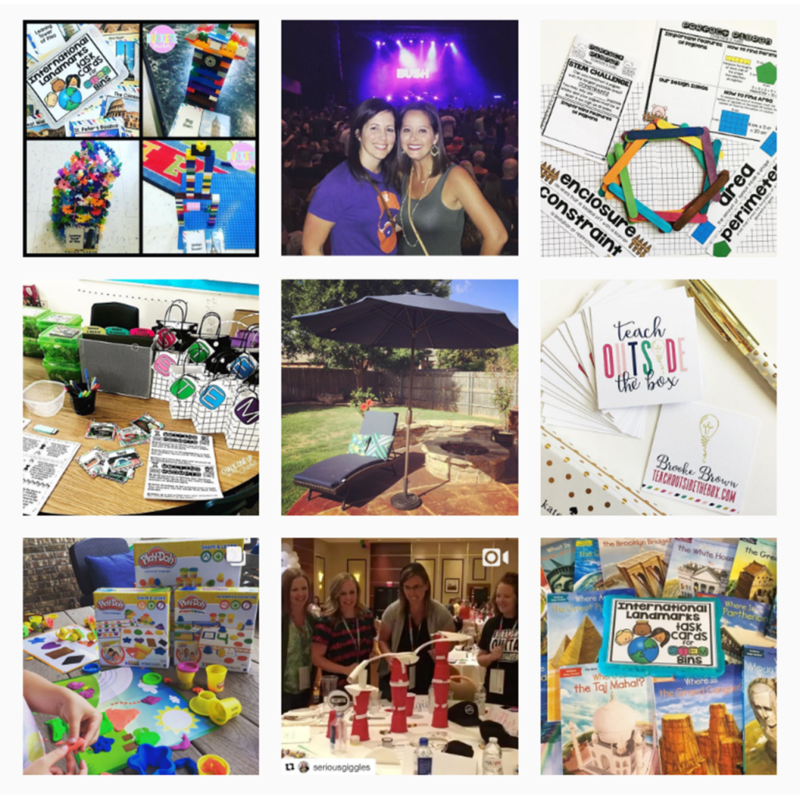 Natasha and Claire’s passion is apparent with the STEM resources, activities, designs, and challenges they post. They also ask their followers questions about STEM and showcase photos of themselves and students in action. Follow @vivifystem on Instagram. Wendy and Cheryl of @getcaughtengineering have a total of over 50 years of teaching experience. 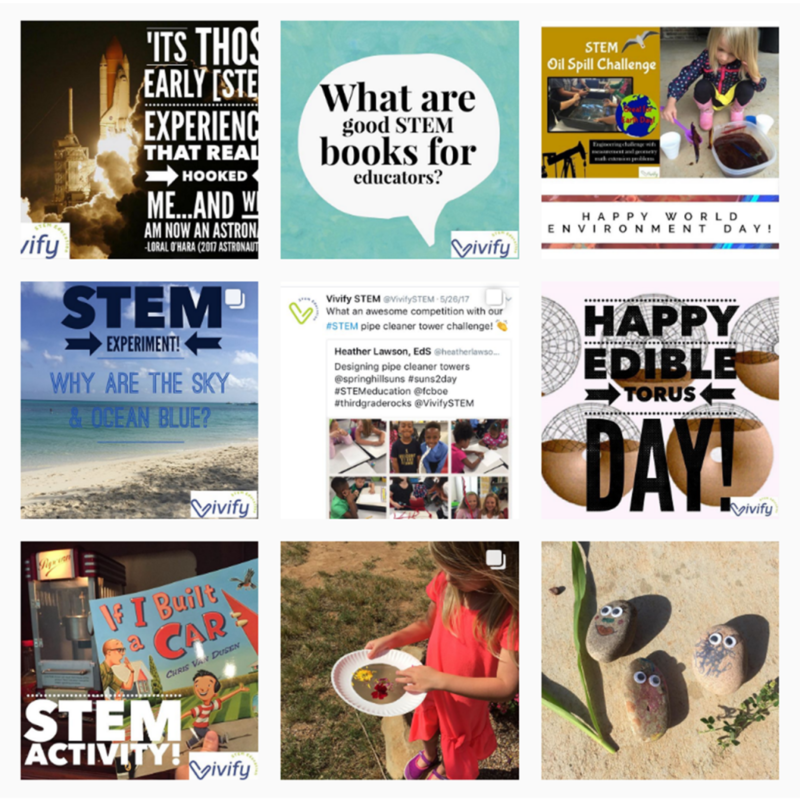 Their Instagram account reflects their experience through the numerous photos of their STEM resources in action, as well as children themselves involved in STEM challenges. They also share teacher quotes and snippets of their personal lives. Follow @getcaughtengineering on Instagram. 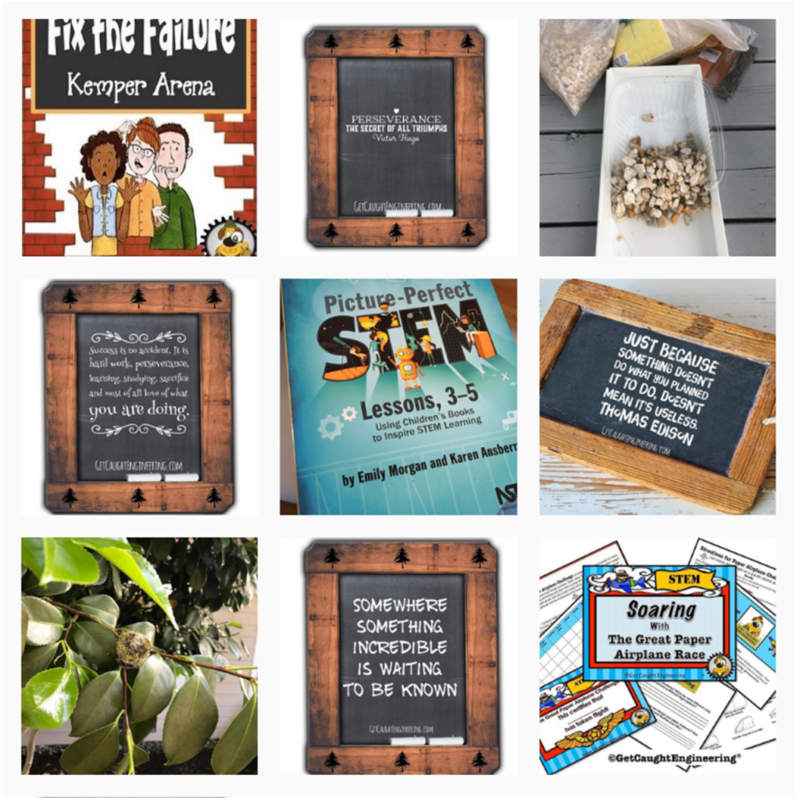 Kim of @iteachstem is a 5th grade STE(A)M teacher who doesn’t only love sharing images of STEM resources and ideas in action, but as well as photos of her classroom and students. She’s also not scared to display her amazing sense of humor through her hilariously captioned notes and selfies. She shares bits and pieces of her personal life, too. 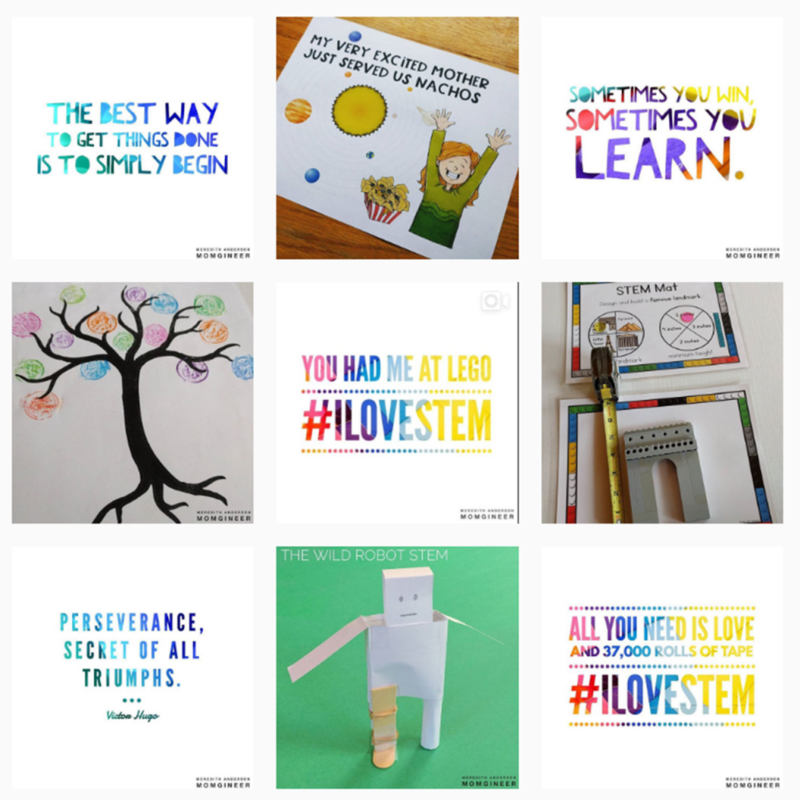 Follow @iteachstem on Instagram. Yes. 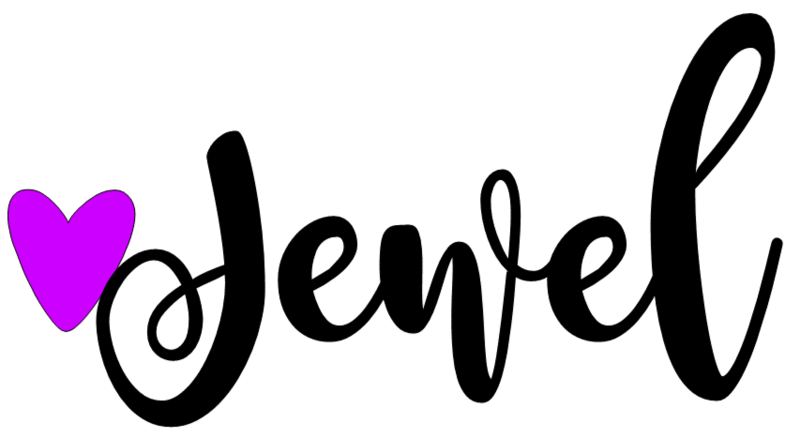 This is a shameless plug to follow @jewelschoolgems on Instagram. And why not? I’m also a STEM teacher now! I started teaching STEM in April this year and it’s been a blast! 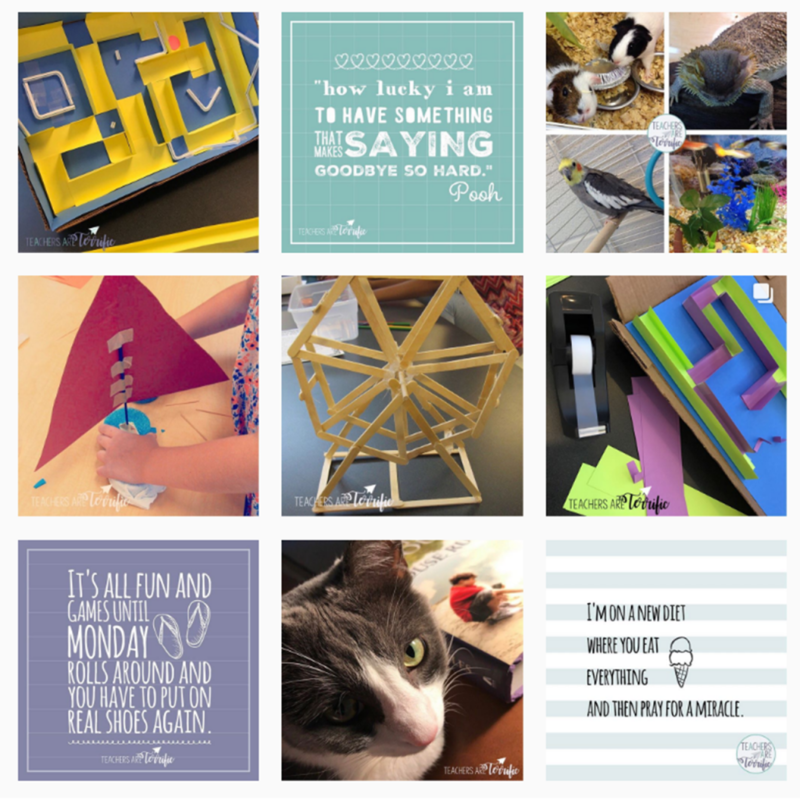 I’ve been posting images of my STEM resources, as well as challenges my students have been doing in the classroom on Instagram. Expect more of these images to come as I have planned tons of STE(A)M activities for the rest of the year. I also post images that show snippets of my teaching and personal life by the way. Follow @jewelschoolgems on Instagram. 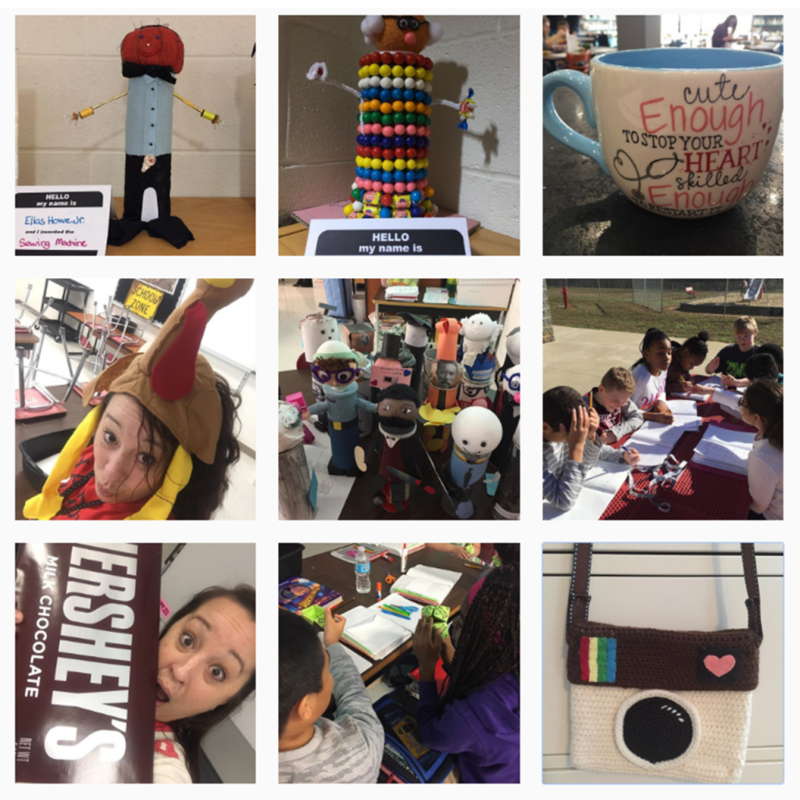 How many of these awesome STEM teachers are you already following on Instagram? 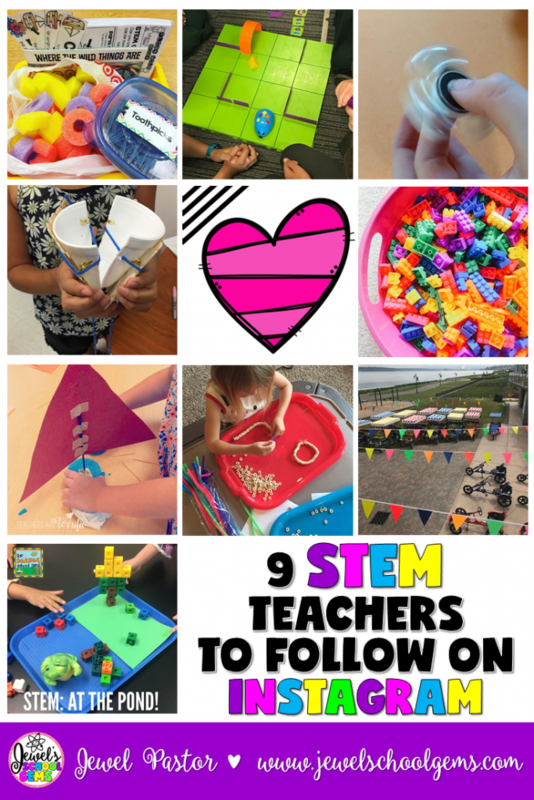 Can you add any other STEM teacher Instagram account to this list? Let us know in the comments! * Thanks to Krista Wallden – Creative Clips for the heart clip art.